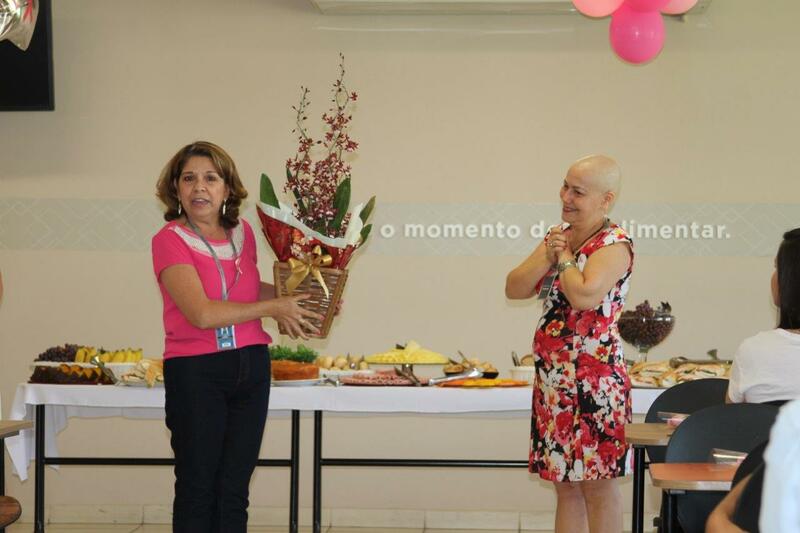 Villares Metals in Sumaré has been active in the fight against breast cancer for many years. 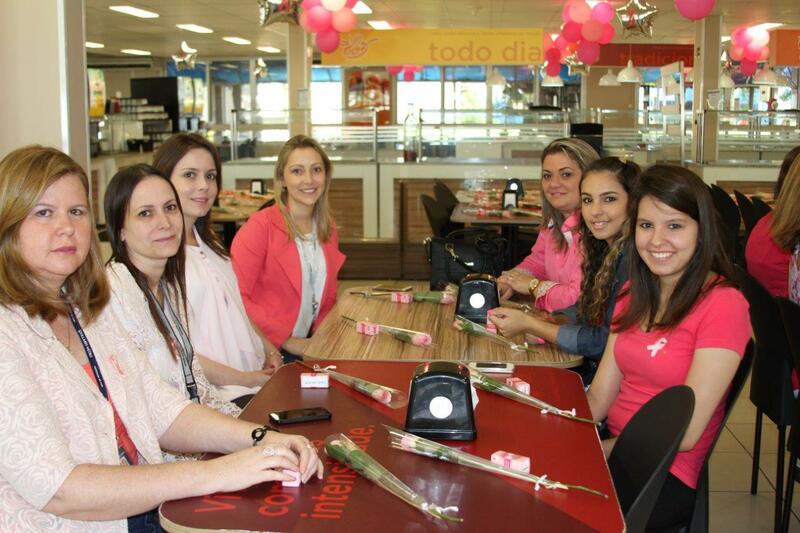 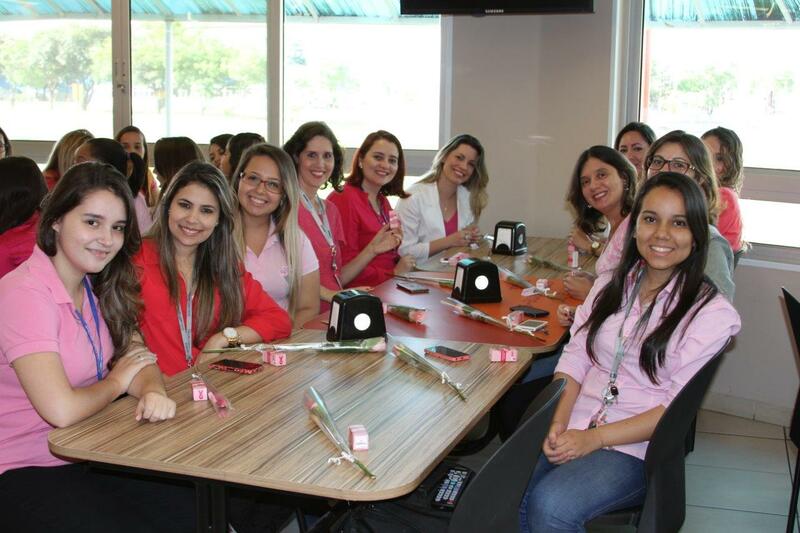 To mark “Pink October”, the company held an event for employees on October 29, 2015. 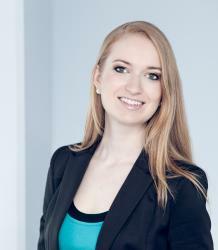 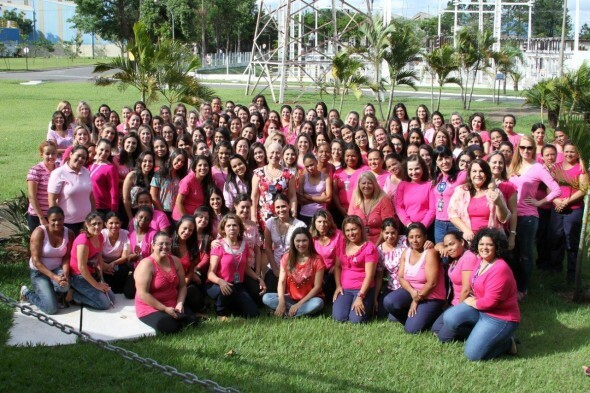 More than 200 employees wear pink to support this important campaign. 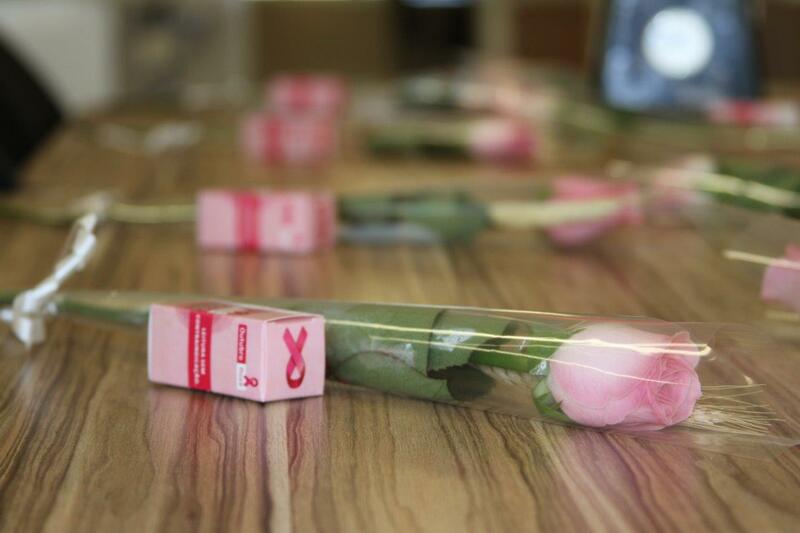 October is Breast Cancer Awareness Month, or “Pink October”, an annual campaign to increase awareness of a disease which still costs too many women their lives. 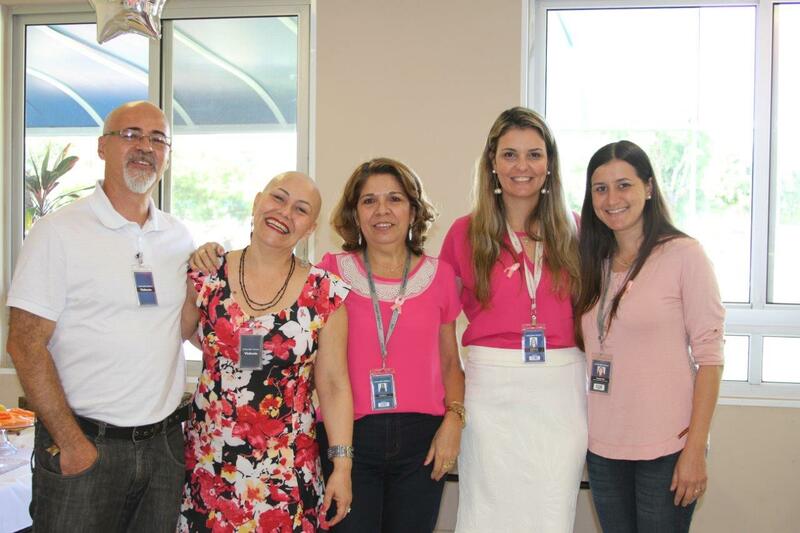 Brazilian voestalpine company Villares Metals in Sumaré has been active in the fight against breast cancer for many years, and informs its employees about the subject in a series of company-wide campaigns. 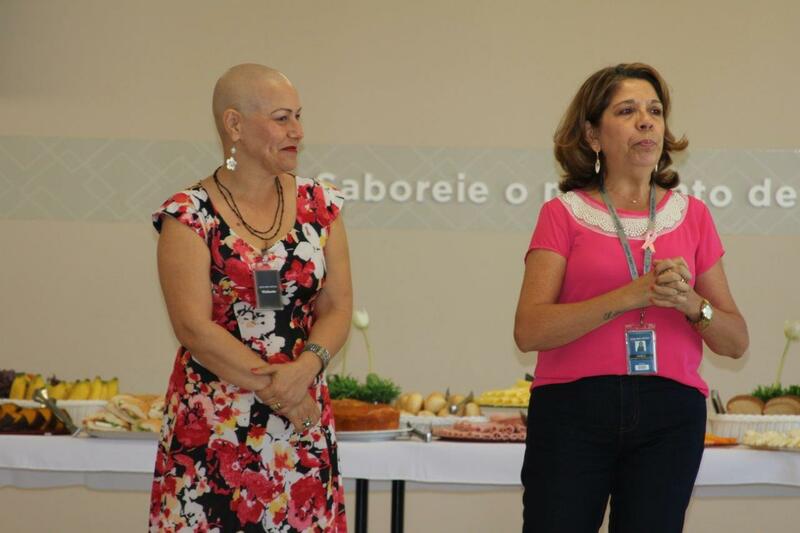 On October 29, 2015 Villares Metals hosted a lecture for its employees in order to raise awareness of the disease. 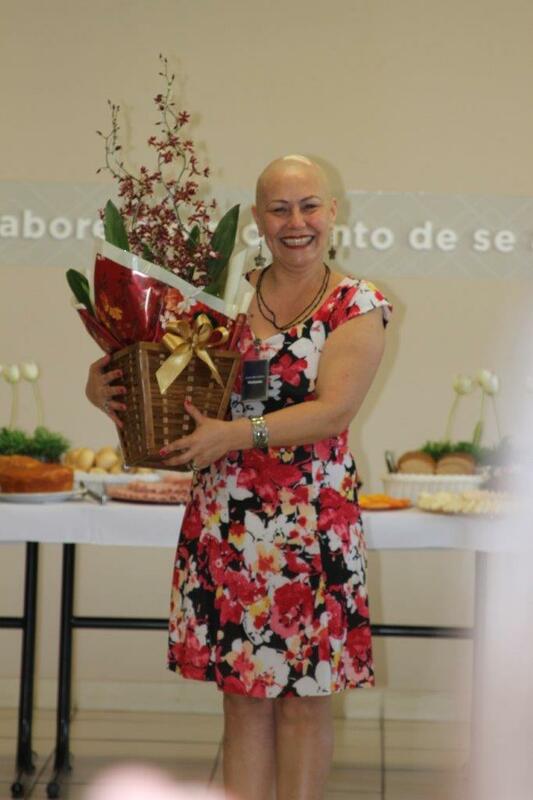 More than 90 female employees attended a talk given by 48-year old breast cancer patient Claudia Cruz who shared her touching story. 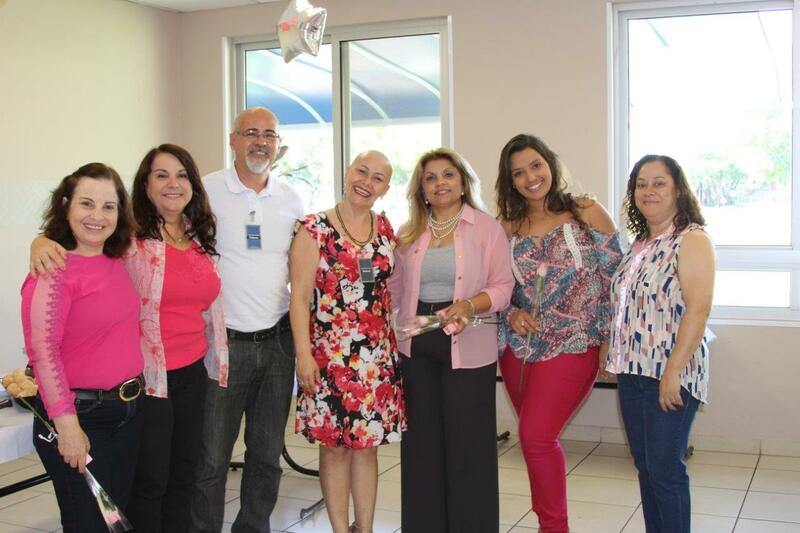 She pointed out the importance of early detection through prevention and self-examination, and encouraged the participants to consciously deal with the issue. She also stressed the importance of living each day consciously, and of being happy and grateful–sadly something we often forget. 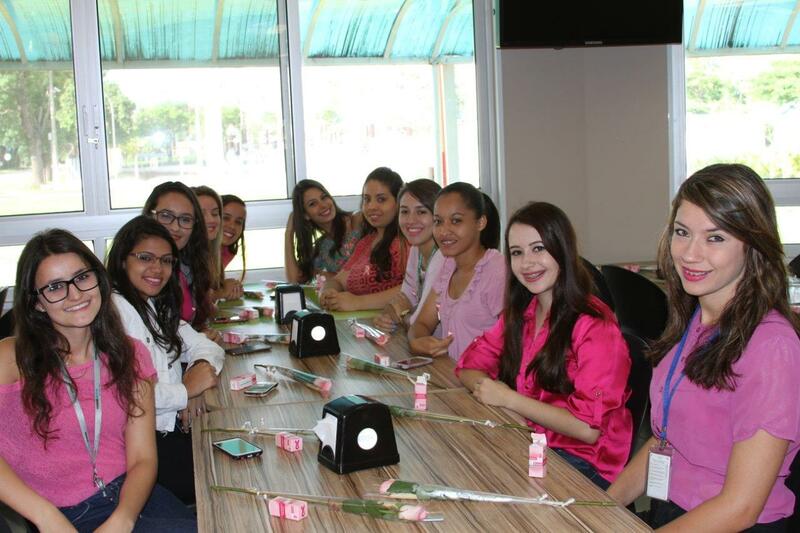 But we shouldn’t take our health for granted.